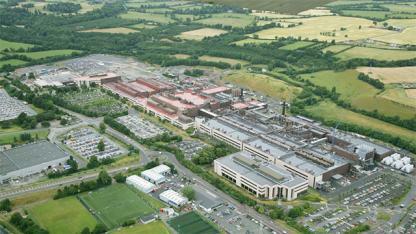 Since 1989, Intel has invested $13.9 billion in Ireland creating the most advanced industrial campus in Europe. Today, alongside advanced manufacturing, Intel in Ireland has come to represent a diversity of activities across the spectrum of Intel business from cutting edge research to design. 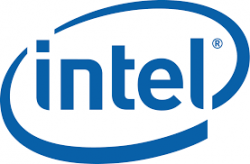 Intel has 4,900 employees across Ireland.